Multicultural hair salon located in Manchester specializing in latest hair styles/care ie...hair extensions (replacement)/net hair weaves, blowouts, relaxers/roller wraps, organic keratin treatments, cuts, (organic) color, highlights, and trendy trends. Retailer of DESIGN ESSENTIAL, INFLUANCE, All-NUTRIENT, and MIZIANI hair products. Downtown Manchester location next to several shopping plazas for your shopping delight. 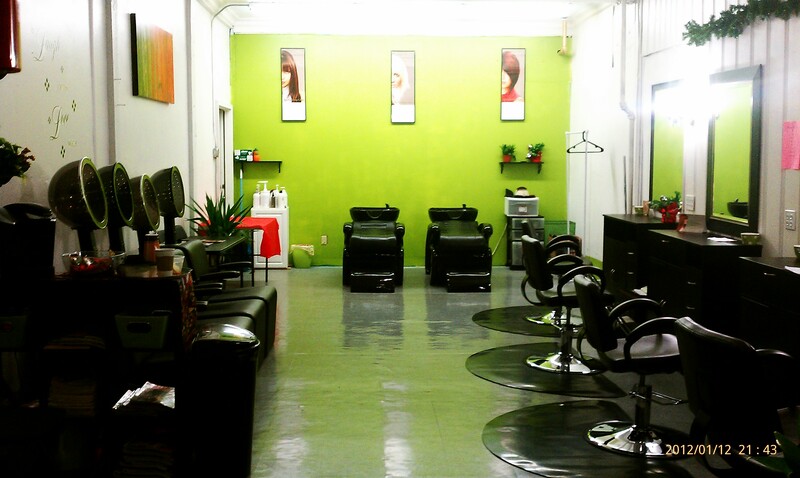 The salon is minutes away from Buckland Mall and Evergreen Walk for your additional pleasures. I offer many discounted specials to help you stay fabulous during these challenging economic times. Here, we are dezigned to help you. So please, give us the delight of creating a more FABULOUS you! SEE ENTIRE SITE TO LEARN MORE,PROMOS ARE A MUST SEE!